Large sections such as 1 Rabbiters Drive are scarce, pull a rabbit out of a hat today and enjoy building your dream home on this large sunny 1,788 square metre section, offering an uncomplicated build option. 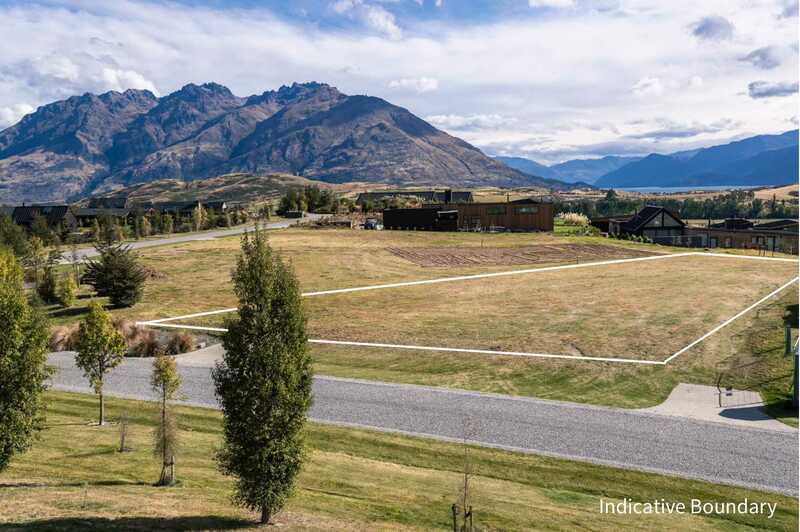 North facing, this section is beautifully positioned with open views to the majestic Remarkables Mountain Range. With some of the more well-appointed homes in Jacks Point, in this neighbourhood, here is your opportunity to build your dream home to match. 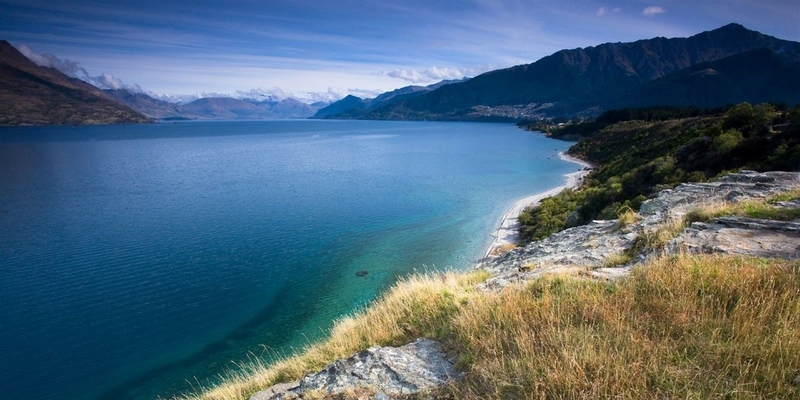 Jacks Point is one of the most visually spectacular suburbs of Queenstown, emphasis is put on preserving its landscape and homes are designed to complement it. On your door step is Jacks Point's champion golf course, over 35 kilometres of hiking and mountain biking trails and the stunning Club House Restaurant showcasing local produce at its finest. Jacks Point is also a short convenient drive from Frankton Shopping Centres, the Queenstown International Airport and the Remarkables Ski Field a close neighbour. New to the market, and priced for immediate interest, do not hesitate with this opportunity, land of this size in Queenstown is difficult to come by, contact F&P today for a full information pack.